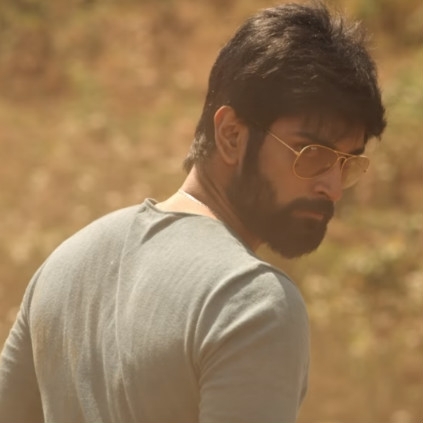 ATHARVAA'S NEW FILM - OFFICIAL RELEASE DATE HERE! 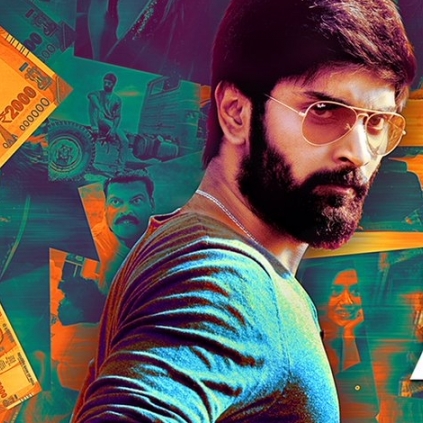 Actor Atharvaa's upcoming thriller Semma Botha Aagathey, directed by Badri Venkatesh and co-starring Mishti and Anaika Soti, has music composed by Yuvan Shankar Raja. Just a short while ago, the official announcement regarding the film's release came on Twitter - that it will have a worldwide release on 18 May. Here's wishing the film success! People looking for online information on Atharvaa, Semma Botha Aagatha will find this news story useful.